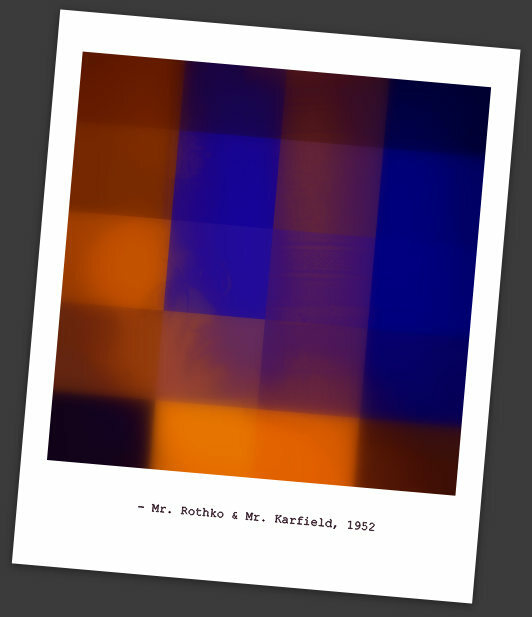 This entry was posted on Monday, June 11th, 2012 at 7:31 pm	and tagged with 18, 1952, abstract, art, artist, berlin, bildensturm, colorfield, genius, guggenheim, iconoclasm, karfield, love, mad, mark, rothko and posted in Poetry. You can follow any responses to this entry through the RSS 2.0 feed. Lost for words with which this writer gas no problem at all. Chapeau! !